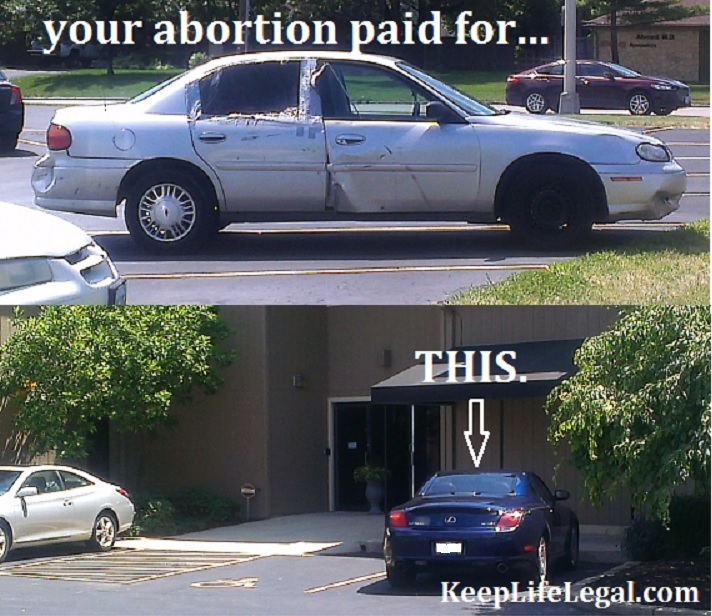 DEATH IS SOLD HERE: The Judicial Revolving Door is for Abortionists Only. The prior week’s aborted children. In the state of Ohio, legislators worked TIRELESSLY to pass prolife legislation since the recent elections. There was great progress made to keep women safe by requiring abortionists to have REAL admitting privileges at a LOCAL hospital, just like any other doctor that performs any surgery, such as plastic surgeons and oral surgeons. Why won’t women research the abortionist like they would for shoes or purses? Shouldn’t it important to you to find out if your doctor is in good standing with a local hospital? And if he/she is not, wouldn’t you like to know why? Then why do abortionists get a [judicial] pass? See a recent inspection report here. “What are admitting privileges? Admitting privileges are the right of a physician to admit patients to a particular hospital, and to provide specific services in that facility. In order for a physician to be granted privileges, a hospital generally checks the individual’s medical credentials, license and malpractice history.” Read the rest here. A couple of days ago I had an attorney’s ear who happened to be Republican and asked him about the appeals process for the notorious partial-birth abortionist Martin Haskell; he has appealed AGAIN and I’d like to know when that is going to stop and a final decision made. 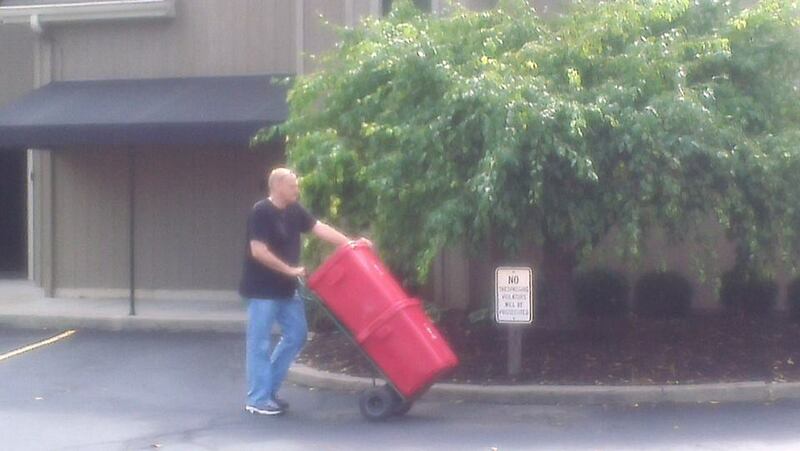 I also inquired about the Toledo facility that is to lose their license today [8/12/14]. I believe that at least four abortion facilities in Ohio are ‘operating’ outside of the law, without admitting privileges to any hospital. The attorney said probably never; as long as the abortionist has the money TO appeal, they can continue regardless of what the law says. The morbid part of it is that they can continue to hurt women and kill unborn infants while in appeals. PEOPLE: This isn’t a botched nose job…children are DYING. To infinity and beyond? The liberal judges that abortionists easily find to hear these cases could tell them to cease all ‘business’ until a decision is made…but they seldom do. Judges and the abortionist’s attorneys cite so-called ‘hardship’ making abortion minded women to go further to abort. Whose hardship is it? Is it theirs because of their lofty lifestyle and the blood money it takes to support it OR is the hardship for the unborn baby that will be disarticulated and shredded during an abortion procedure as the appeals process drones on and on and on? Well, there you go: Abortionists can appeal forever and continue to kill in Ohio. Anyone who does not follow the law is a CRIMINAL. The Great Prolife Commission: Knowing that there may not be an end to the judicial revolving door for abortionists, we have to continue steadfast and in boldness of spirit to save the unborn from abortion death EVEN if that is one mom and baby at a time. The sidewalk is that slim gap between life and death for the babies…we need to continue to utilize it and capitalize it for the Glory of God to save lives and further the Great Commission. Go to the sidewalk, rain or shine, heat or snow, closed or open and PRAY. Bring friends, neighbors, family and your church and PRAY TODAY. EVERY STEP COUNTS IN THE RACE. UPDATE: The Toledo abortion facility, Capital ‘Care’ Network, got their ‘stay’ today.